Former Moncton junior hockey player Simon Jodoin has raised a whopping $38,000 in a single day to pursue an expensive new treatment for serious concussion injuries. A former junior and university hockey player in Moncton has been overwhelmed with support from a crowdfunding campaign to help him deal with concussion injuries. "Every day is a challenge for me," said Simon Jodoin, a member of the 2010 Quebec Major Junior Hockey League champion Moncton Wildcats who later played for the University of Moncton Aigles Bleus. Jodoin wrote on a GoFundMe page that for the past two years he has suffered from migraines, headaches, pressure in the head, dizziness, blurry vision, tinnitus, stiff neck, brain fog, depression, anxiety and other symptoms. "Most days when I wake up, I cannot wait for the day to be over so I don't have to tolerate my symptoms anymore," he said. At about 10 a.m. Tuesday, Jodoin posted that he was seeking $30,000 in donations to pay for 14 weeks of therapy with brain stimulation device called a Portable Neuromodulation Stimulator or PoNS. As of Wednesday afternoon, he surpassed that goal with the total reaching $38,000. Jodoin thanked everyone for their support via social media and said he would long remember this day. But he admitted to Radio-Canada that reading all of the messages that have been sent to him triggered his symptoms. The 28-year-old chartered accountant said he couldn't afford PoNS on his own. He's unable to work due to his injuries and spent about $20,000 out of pocket on other treatments — from physiotherapy to naturopathy, chiropractic, psychology, osteopathy, visual therapy, massage, functional neurology, low laser therapy, neurofeedback and others —combined with the travel expenses to get those therapies. 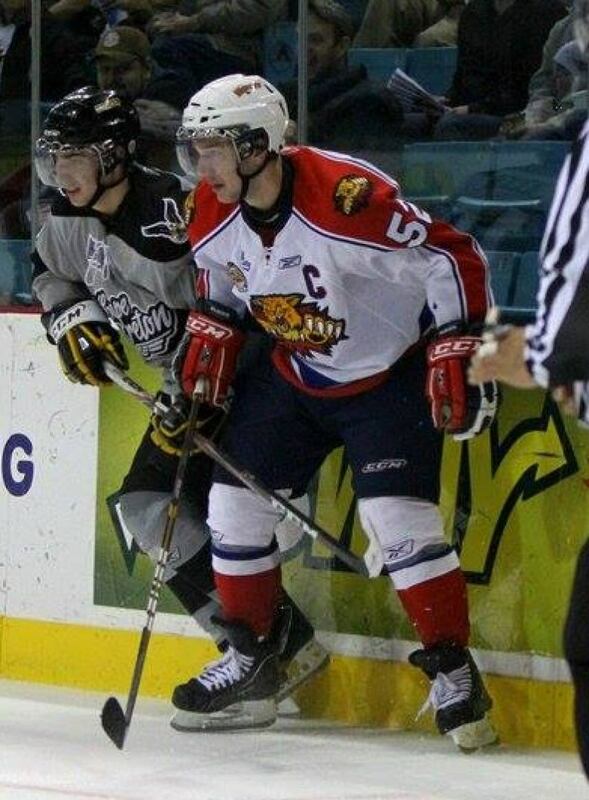 Jodoin said his trouble with brain injury started 10 years ago, when he was just 18 and playing for the Wildcats. "It was a hit to the head that made me dizzy afterwards and affected my vision," he recalled. "They told me to rest and wait until the symptoms were gone. But at that age, you just want to get back in the game. When the symptoms are gone, you think you're healed." Jodoin said he had four more concussions from playing hockey after that, but the last one, after which his life changed drastically, happened in December 2016 when the six-foot-tall defenceman simply hit his head on the ceiling while walking downstairs. "My life has been a complete nightmare since that day," said Jodoin. He said none of the treatments he has tried so far have been effective enough to allow him to return to a normal life. He is hopeful the new PoNS treatment will be different. 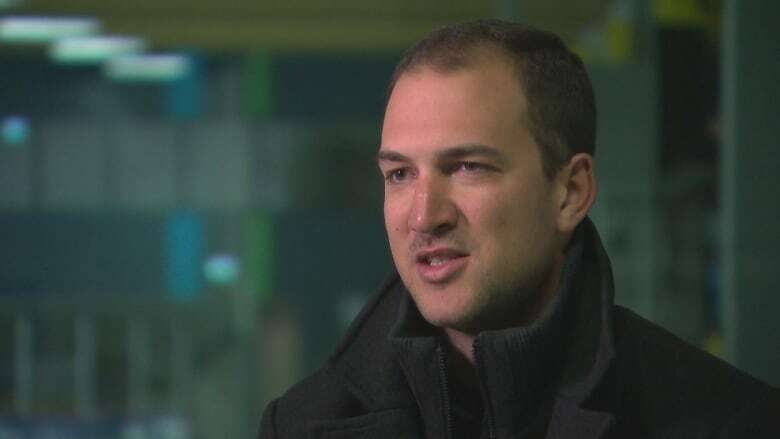 "It's not easy for people that have had concussions," said Dr. Alain Ptito, a neuropsychologist at the Montreal Neurological Institute and Hospital and director of the Department of Psychology at the McGill University Health Centre. Ptito was lead researcher in testing the PoNS device on 112 subjects who had plateaued in physiotherapy. "Our study was five weeks and we saw improvements in balance in 66 per cent of subjects," he said. "So we were happy about that." Through brain stimulation, the device is reported to have shown improvement a variety of neurological symptoms. Ptito said they also noticed improvements in headaches and in quality of sleep, although that's not part of the Health Canada licence, and he thinks there may have also been memory improvements, but that data is still being analyzed. About 50 new patients are expected to begin treatment in Montreal in late March, he said. The only other clinic in Canada that currently has the PoNS device is in Vancouver. "If we were able to establish with certainty that this helps — and I think that we are on the way — eventually I'm hoping that it will become accessible to everyone through their insurance companies or through the government," he said. Ptito said awareness of concussion injury has improved, but there is still a long way to go to help those who are suffering "dramatic consequences" of brain injury and to develop methods of detection.